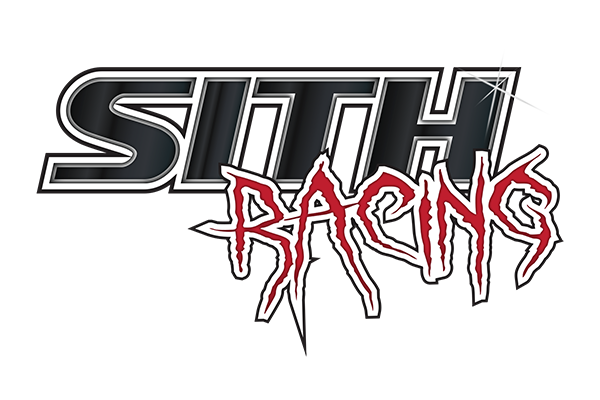 SITH Racing is pleased to announce the release of our new discussion board and forum! The SITH Racing Forum can also be accessed fully using Taptalk on your iPhone or Android mobile device! SITH Racing Team Car Takes First Place in Show! One of SITH Racing core contributions to the performance aftermarket is providing Independent Test and Evaluation support for manufacturers of vehicle aftermarket parts. SITH Racing is the only company that retains a staff of professionals in target key reference areas. In this specific area, SITH racing will utilize it's in-house staff Chemist to scientifically test the effects of long term methanol and water/methanol mixes currently sold by many vendors against aluminum products also developed and sold by vendors. Once SITH Racing completes the testing and validates the outputs, we will post our technical findings. SITH Racing is pleased to pass along information regard Ground Loops, what they are, how they can affect your vehicle and more. This information comes from http://www.w8ji.com. W8JI is a well known highly achieved professional and well respected Amateur Radio Operator and has passed a lot of valuable information to the greater amateur radio community taken from his over 40 years of experience in such things. SITH Racing values his contributions and find his articles well written and full of good information that should be followed. Please enjoy the article below as provided by W8JI. Note: This discussion only applies to grounds within a platform or system. It does not apply to cables or wiring outside a building, where lighting damage or other surges are concerns. Ground loop problems usually occur when systems operating at low voltage and current levels have multiple ground points that operate with voltage differences. These voltage differences are created by a high current path. The ground loop interaction is an unintentional result of poor wiring or improper input or output port planning. ("port" by definition is a signal input or output connection, usually via a jack, connector, or terminal strip).